Aston Traditional - Website of astonornaments! Our original and longest standing catalogue, many of our garden ornaments here are of a more traditional style with a few vehicles which have been included. 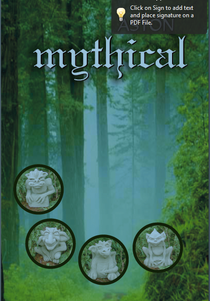 Our mystical brochure contains figurines designed with a more modern and fun "cartoon" style.